The European Hospitality Awards celebrates the very finest hotels throughout Europe across 12 prestigious categories. This year’s awards were presented at a ceremony held at the Grange City Hotel in London on 3 November 2016. 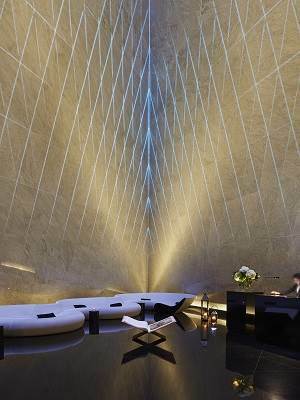 Condé Nast Traveller Middle East Readers’ Choice Awards, took place at Park Hyatt Dubai on 15 November 2016. 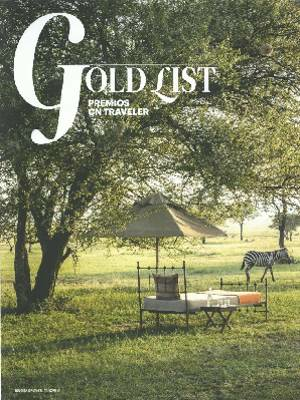 The GCC’s premier travel industry awards are voted for by readers of the magazine. 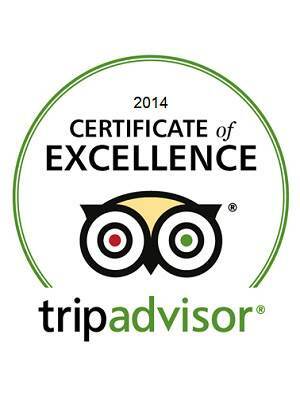 ME London Hotel has received TripAdvisor’s Certificate of Excellence for the second consecutive year. 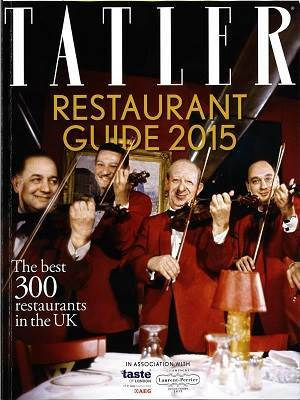 This recognition honours hospitality businesses that deliver consistently great service. This designation is given to establishments that have consistently achieved great traveller reviews on TripAdvisor over the past year. Tatler has carried out a round-up of the 14 most breathtaking rooftop bars in the world. ME London’s Radio Rooftop was recognised as one of the world’s best rooftop bars with a view. ME London Hotel wins at the International Hotel Awards as “Best City Hotel UK”. The International Hotel Awards are the international 5-star standard of hotel ratings and determines the finest hotels and hospitality companies in the world. 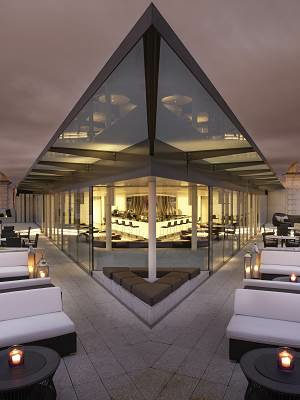 ME London Hotel wins at the Cool Venue Awards as “Coolest Boutique Hotel Awards”. The award celebrates the charismatic factor of venues, highlighting originality, style, innovation and aspiration. ME London Hotel has received TripAdvisor’s Certificate of Excellence. This recognition honours hospitality businesses that deliver consistently great service. This designation is given to establishments that have consistently achieved great traveller reviews on TripAdvisor over the past year. 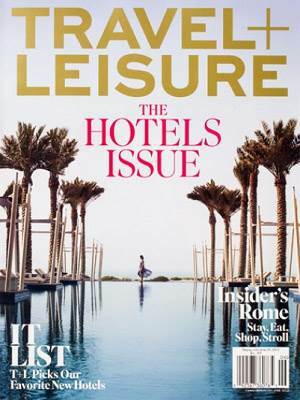 Travel + Leisure lists the world's best lodging and some of the most exciting hotel openings of the year. 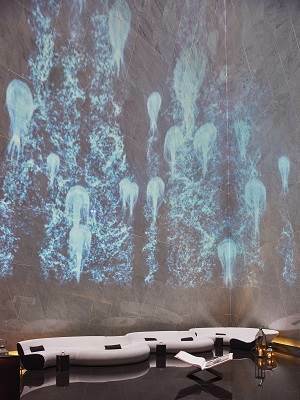 ME London Hotel has been recognised as one of the coolest new hotels of the year.